There are many factories inside saigon. We just want to work with those that still have the personal twist. Contact us to take a look for yourself ! 6 factories, 6 specialities. That makes the brand and that makes our succes ! The untold secret of the inside saigon group starts by finding and processing the right wood. After having cut the selected logs and having kiln dried the boards we manufacture A quality unfinished furniture. For the manufacturing of the unfinished product we have our 4 qualified members that ship all to MRTY FURNITURE for the finishing. The metal factory in Binh Duong makes the piece complete. In Dong Nai at MRTY FURNITURE the furniture is partly assembled, sanded, sandblasted or brushed and finally painted and packed. One of our factories is located in Dong Nai province in the lovely place of Phuoc Binh. Mr. Ty and his staff manage to run a fantastic factory where the personal touch is on every piece of acacia furniture. It’s the most interesting factory to visit for customers and QC’s because this is where the painting and packing is done. Mr. Trinh Ty was born in Vietnam in 1957. In 1979, he studied in the Netherlands, and by 1984, he had opened his first retail fashion business there, trading as “Textile in Flevoland”. The next year, he graduated with a degree in business in Holland. Shortly after, Mr. Trinh Ty had four “First Fashion” retail stores in the Netherlands and also had a showroom in the Dronten Industrial Park where he featured a variety of imported products available from Vietnam. In 2001, Mr. Trinh Ty returned to Vietnam as a General Agent and he established “Habufa Vietnam”. Within five years, Habufa was very successful, shipping thousands of containers every year to Europe. 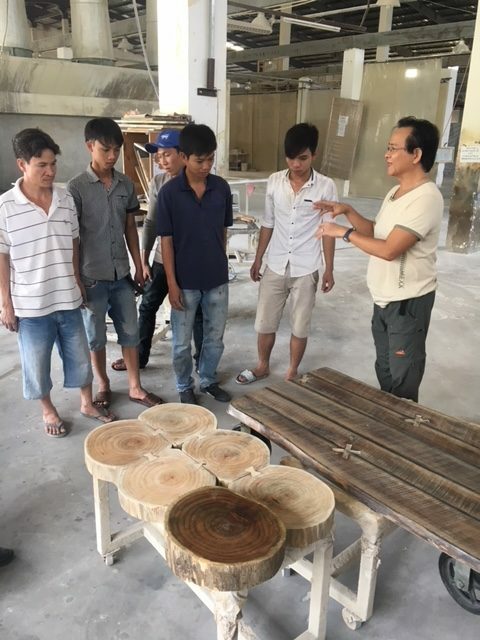 Mr. Trinh Ty discovered Mindy and Acacia wood in Vietnam which was very suitable for the furniture market in Europe. 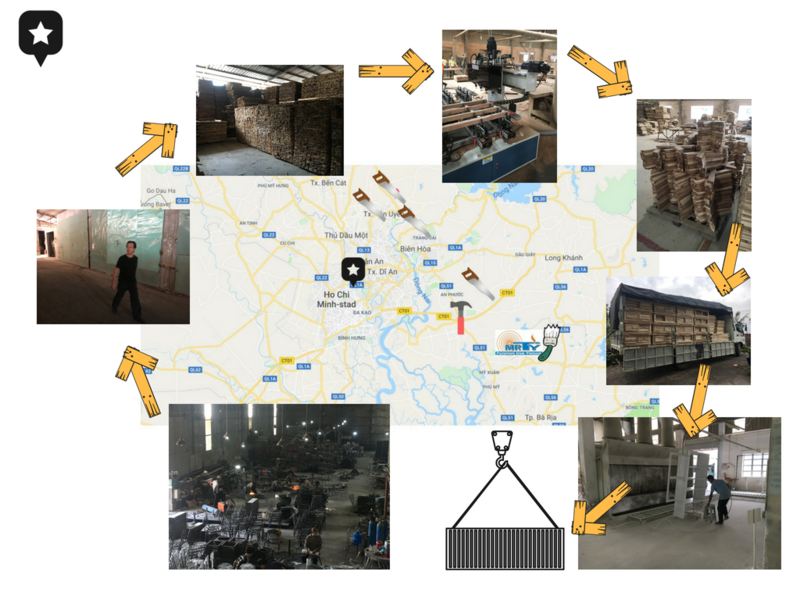 Due to the rapid success of the furniture business, Mr. Trinh Ty returned to Vietnam permanently to further develop high quality products, outstanding service, and reasonable prices. Now MRTY is finishing all furniture for the inside saigon group and expanding as we speak. inside saigon develops with MR.TY FURNITURE FROM VIETNAM great finishes on ranges which are excellent in pricing, quality and delivery.